Ask almost any young girl to tell you about a Disney Princess such as Snow White, Cinderella, Belle, Jasmine, Ariel, Anna and Elsa and most can tell you their entire story. 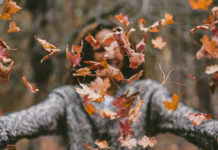 Some might even sing you a song— “Let it Go. 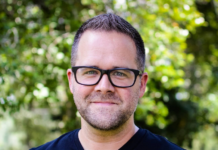 Let it go!” But ask the same girls about Hannah, Esther, Abigale, Ruth, or Deborah from the Bible and it’s likely they’ve never heard of them. 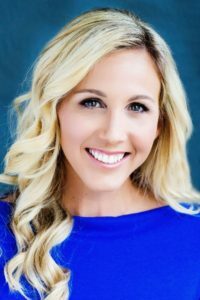 Author, speaker, and cancer-survivor Erin Weidemann is on a mission to change that. 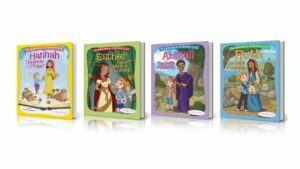 Erin created the brand, Bible Belles which focuses on inspiring girls and women of all ages to fulfill their destiny, redefine the world’s messages of beauty and worth, and promote positive, powerful female role models in Scripture and modern culture. “My mission is to help women of all ages to know the truth of who they are so they can do what they were created to do,” said Erin. But it was Erin’s cancer diagnosis that brought her to a crisis of faith which later helped empower her to be an encourager for women. At 26 and a self-proclaimed Atheist at the time, she faced the reality of her own mortality. At her mother’s suggestion, Erin had a doctor examine a lump which she’d noticed years before. 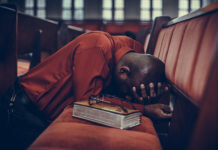 Quarantined during a 72-hour radioactive iodine treatment and now living back with her parents, Erin was brought to her knees. In between cancer treatments, Erin went back to school while living at home with her parents. She received her teaching credential and in 2010 got a job in San Diego teaching high school. Today, Erin and Brent have been married for eight years and have a four-year-old daughter named Rooney. Cancer came back four additional times. Erin battled it each time, the last bout was in 2012. Erin’s last neck scan that revealed no abnormalities! Working in the classroom with all levels, five years with middle schoolers, Erin’s heart was moved. “The more I spent time with girls, the more I realized a universal struggle,” says Erin. She realized the young girls did not understand their self-worth. This knowledge was a catalyst for what the Lord would use to inspire Erin later. When they gave their niece the book, she told them she didn’t even know there was a Hannah in the Bible. However, she and her sister could and her sister could name every Disney princess. The series of books is called The Adventures of Rooney Cruz. Rooney is your average nine-year-old girl who is struggling with the problems that girls face today: friendships, intimidation, lack of confidence, misunderstanding her own worth, comparing herself to other girls etc. She is the link between the biblical story and the modern application. Rooney is fun and relatable, and as she journeys through the series she will come to realize that, just like the Bible Belles, she is a true hero who possesses each of the spiritual “superpowers” that these women possessed. 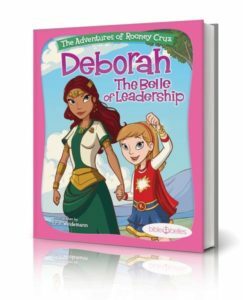 The fifth book in The Adventures of Rooney Cruz series launches on March 15 – Deborah: The Belle of Leadership. For every book purchased, Bible Belles will donate one book to a girl in an underprivileged area in the U.S.